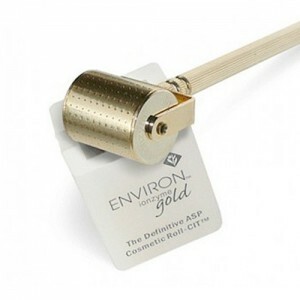 A solution formulated to thoroughly cleanse all the rolling instruments without damaging any of the materials. 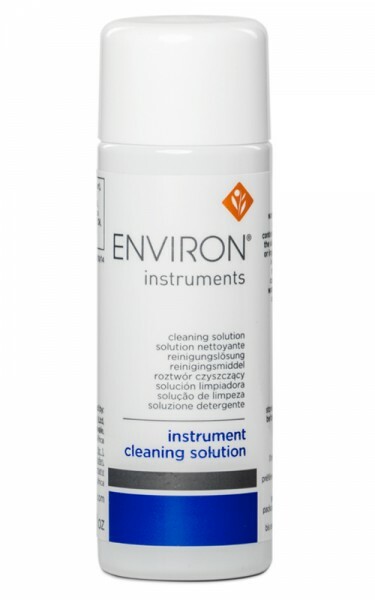 A cleaning solution formulated to effectively clean the home needling devices without causing any material damage to the device. 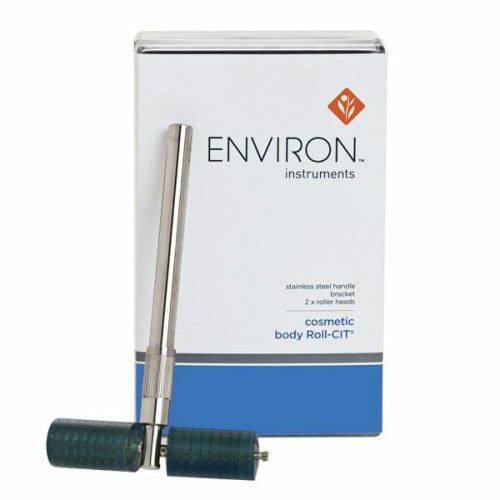 Effectively cleans the home needling devices without causing any damage to the needles. 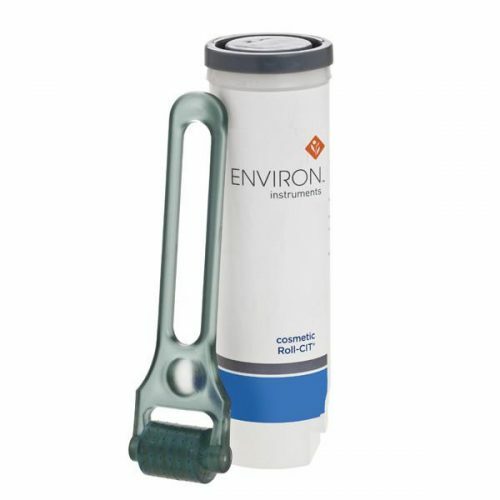 Use Roll-Cit Cleaning Solution once a week.